Orestes Corral and María del Carmen León, Major Masks of the Carnival 2018. 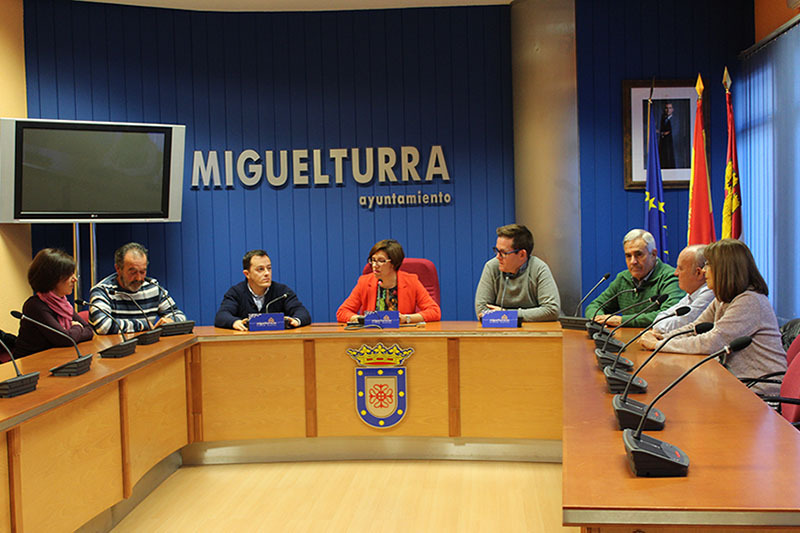 Official presentation of the Major Masks of Carnival Miguelturra 2018 in the Plenary Hall of the City. About 11:30 in the morning of January 10, Orestes Corral and María del Carmen León, were presented as Major Masks of the Miguelturra Carnival 2018, in a press conference that they attended together with the Major Masks of last year , José Cañizares and Antonia Nieto, King of Carnival, Serafín Delgado, President of the Carnival Association of Miguelturra, Raúl Domínguez, Councilman of Festejos, Diego Rodríguez and the Mayor of the town, Victoria Sobrino. Orestes and María del Carmen, have received the congratulations of the attendees, as well as the recommendation that they fully enjoy these carnival days and this unforgettable experience. 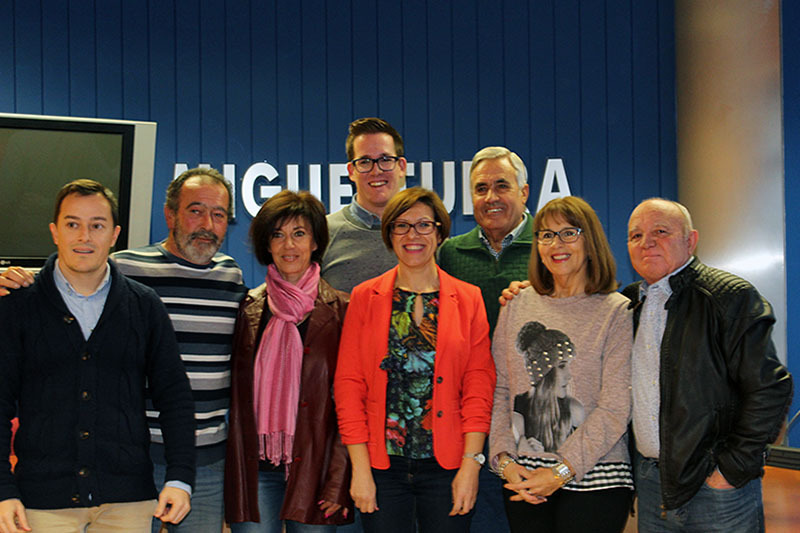 On the other hand, those that will be the Major Masks of the Carnival of 2018, have appreciated the trust placed in them to represent the Miguelturra Carnival. Orestes and María del Carmen, are two people who have actively participated in these parties since they were very young, feeling very ‘carnavaleros’. On Saturday, February 3, as usual, Orestes and María del Carmen, will attend their first official act, presenting themselves to the entire carnival community of the town at the dinner of ‘Peñas’, an act that serves as a tribute to those who will be Major Masks of the Carnival. Seven days later, on Saturday, February 10 at the CERE, they will proclaim Major Masks of the Miguelturra Carnival 2018. The act of presentation, has ended with a ¡Live the Carnival! 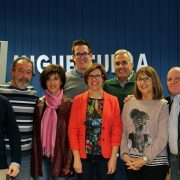 Official presentation of Orestes Corral and María del Carmen León as Major Masks of Carnival 2018.
https://carnavaldemiguelturra.es/wp-content/uploads/2018/01/carnaval-miguelturra-orestes.jpg 533 800 berna https://carnavaldemiguelturra.es/wp-content/uploads/2017/02/logo.png berna2018-01-10 14:58:272018-05-20 18:50:29Orestes Corral and María del Carmen León, Major Masks of the Carnival 2018.